Our Mission -Investing in Children is committed to working with families and our communities to create and provide nurturing programs to eliminate barriers so that they may learn, grow and thrive. Our Vision -We envision collaborating with the community and families to provide opportunities for children and youth to thrive physically, emotionally, artistically and academically. By working relentlessly to break all barriers, we encourage all children to reach their full potential and accomplish their goals. 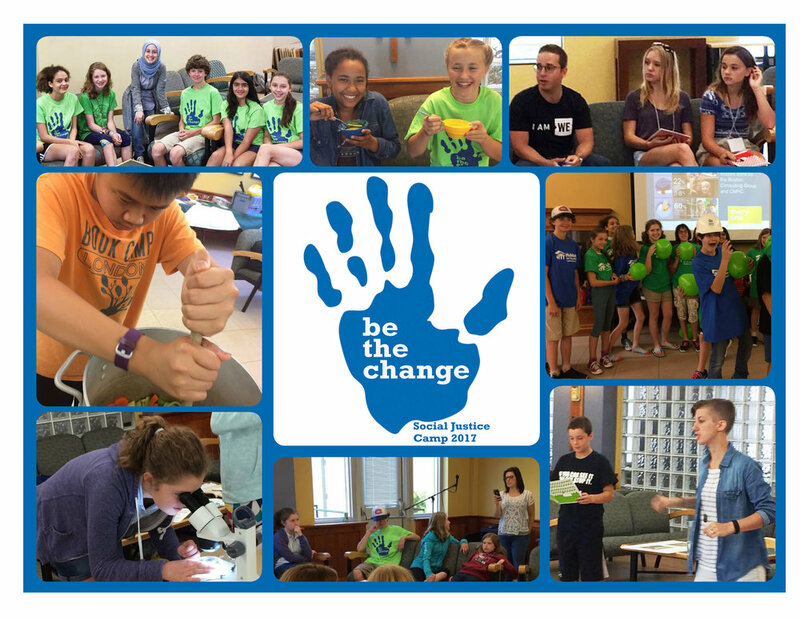 Be the Change is open to youth ages 12-16 who want to make a difference in their community! This week long day camp will bring together like minded individuals who have a passion for learning about their community and the world around them. Through a series of workshops, games, dynamic discussions and art activities, participants will be made aware of local and global issues and will be provided with the tools and passion to create change! For more information please email Sarah at sfinch@investinginchildren.on.ca or call 519-433-8996 ext 225. See all the fun that was had at the 2017 camp. Thanks to WE, Growing Chefs, Habitat for Humanity Heartland, Water First, Holly Painter, Poverty Over London and London Youth Advisory Council for coming and giving workshops.